He is among the most outstanding statesmen of the 20th century. The social democrat has played a significant role in shaping politics in Germany, Europe and the world. This multimedia online biography showcases an eventful and fascinating political life. 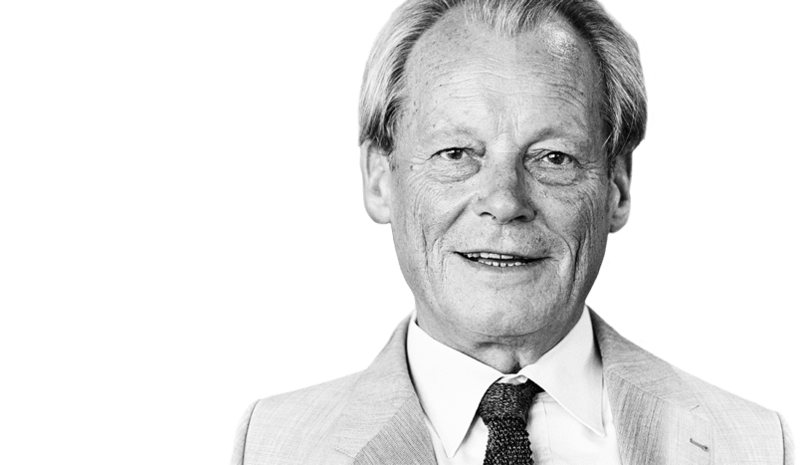 The website is a joint project of the Federal Chancellor Willy Brandt Foundation and the Norwegian-German Willy Brandt Foundation. 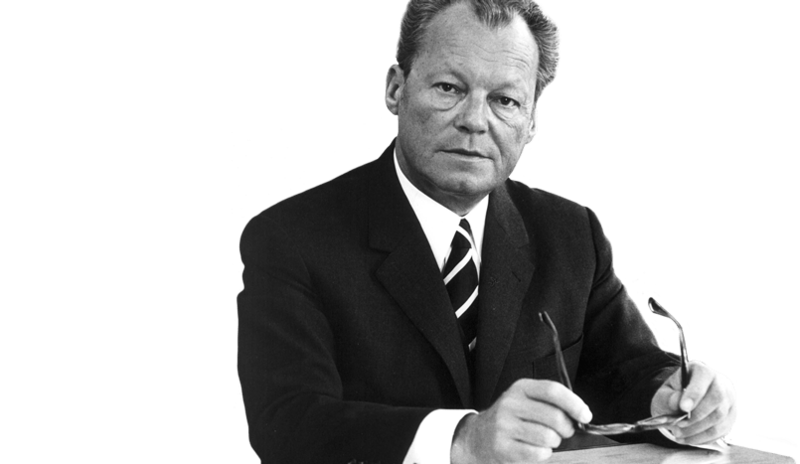 Willy Brandt is born Herbert Ernst Karl Frahm on 18 December 1913 in Lübeck’s workers’ district. The bright working-class youngster is able to attend the Gymnasium (university prep school) and earns his university entrance certificate in 1932. Firmly anchored in the workers’ movement, Herbert Frahm soon manifests political and journalistic talents. At the age of 16 he is already a member of the SPD (Social Democratic Party) but soon changes over to the Socialist Workers’ Party (SAPD) in 1931. When Hitler comes to power on 30 January 1933, Herbert Frahm is one of the first to offer resistance. 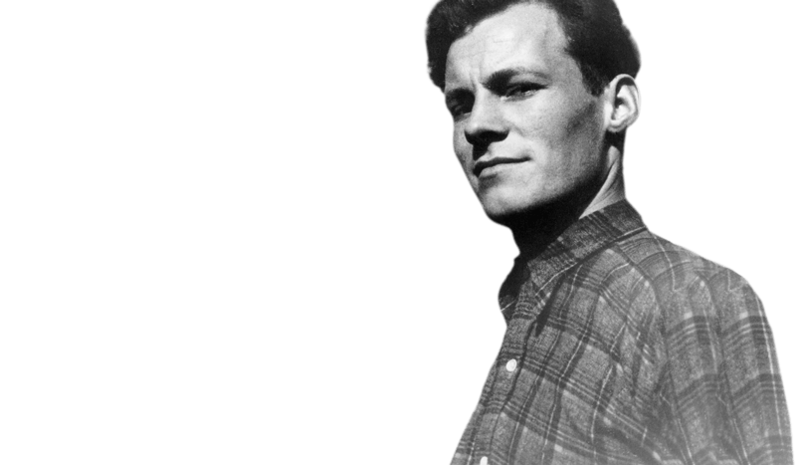 To protect himself from persecution by the Nazis, he takes the name Willy Brandt. 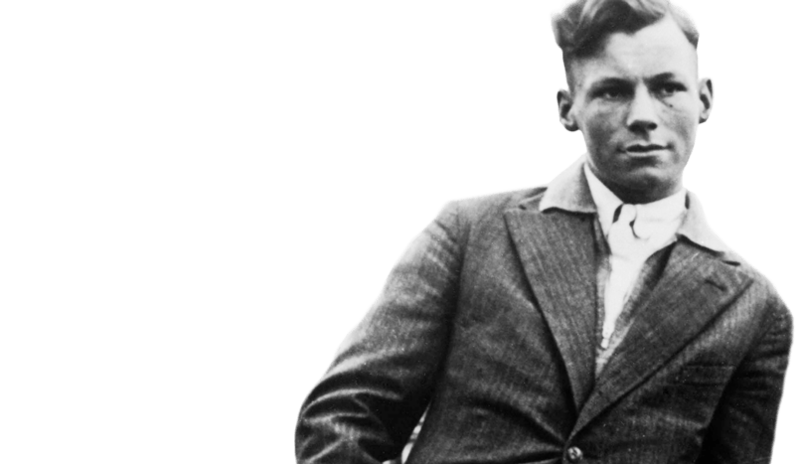 In April 1933 he goes into exile in Norway. In Oslo, Brandt establishes a foreign base for the left-wing-socialist SAPD. From here he continues the struggle against Hitler’s dictatorship, the result being that German authorities revoke his citizenship in 1938. In 1940, after the German occupation of Norway during World War II, Willy Brandt flees to Sweden. He receives a Norwegian passport and manages a press office in Stockholm. Brandt strives for a free Norway and a different, democratic Germany. Within an international circle of democratic socialists, he develops ideas for the future of Europe and the world. After the end of the war in 1945, Brandt reports as a journalist from the war crimes trials in Nuremberg. 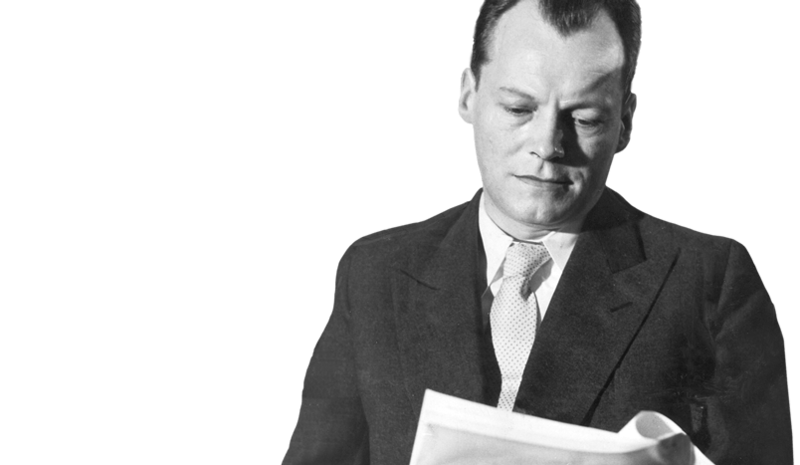 In 1947, Willy Brandt moves to Berlin to work as press attaché at the Norwegian Military Mission. One year later, he goes into German politics and regains his German citizenship. Brandt works his way up in Berlin’s SPD against the background of the Cold War. In the Bundestag in Bonn and in West Berlin’s parliament, of which he is elected President in 1955, he passionately devotes himself to the re-unification of Germany. 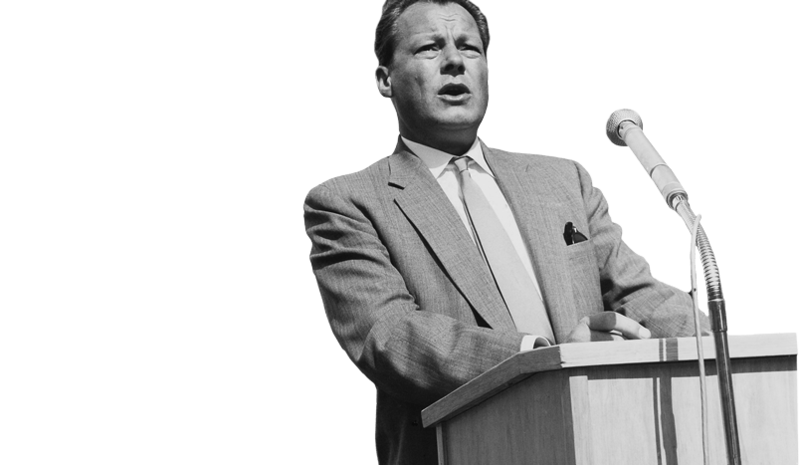 In 1957, Willy Brandt becomes Gover­ning Mayor of Berlin. In the crisis of 1958-1962, he plays a significant role in assuring that the West does not give in to Soviet threats and that West Berlin remains free. Brandt cannot prevent the 1961 construction of the Wall, whose brutal consequences he attempts to alleviate with a “policy of small steps.” In 1964, Brandt assumes the chairmanship of the SPD. However, he is unsuccessful two times as candidate for Chancellor. 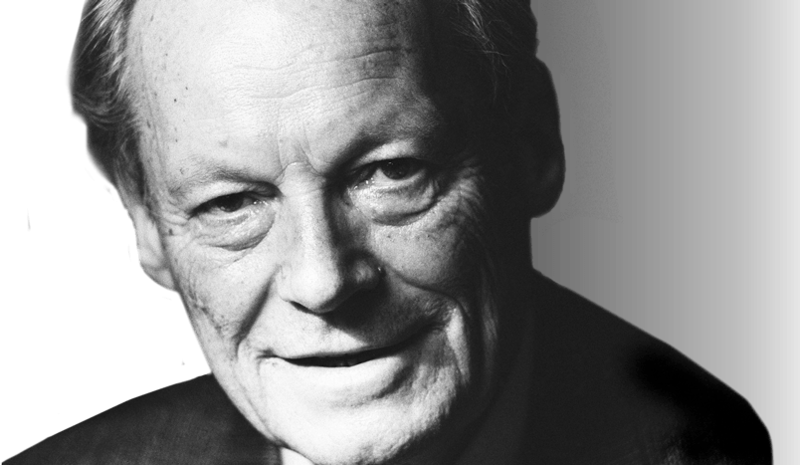 In the Grand Coalition of CDU/CSU and SPD formed in late 1966, Willy Brandt is Foreign Minister and Vice Chancellor. In 1969 he becomes the first social demo­cratic Federal Chancellor. The SPD-FDP government led by him continues the domestic reforms, advances the unity of Europe and initiates a new Ostpolitik. In 1971, Brandt receives the Nobel Peace Prize. An economic crisis and an espionage affair lead to his resignation in 1974. 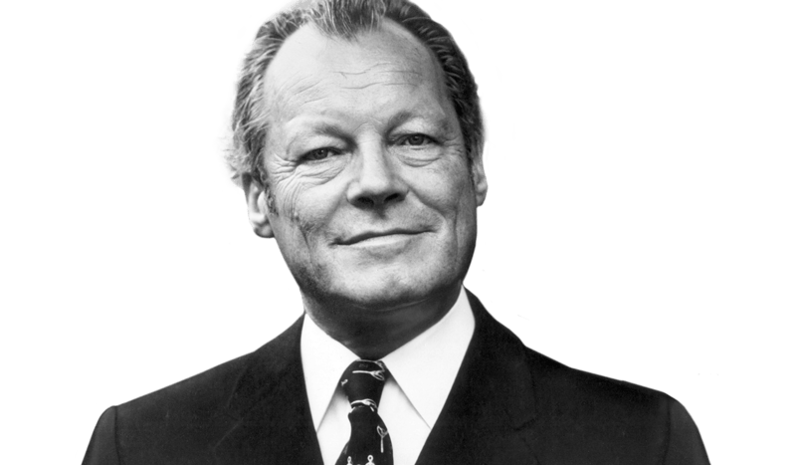 In 1976, Willy Brandt is elected President of the Socialist International at the head of which he becomes an advocate for peace, democracy and human rights worldwide. From 1977 on he also chairs a North-South Commission, which in the “Brandt Report” makes new proposals for international development policies. As chairman of the SPD, Brandt supports the social-liberal coalition in Bonn until its collapse in 1982. In order to halt the nuclear arms race in the 1980s, Willy Brandt seeks the dialogue with the rulers in the East. 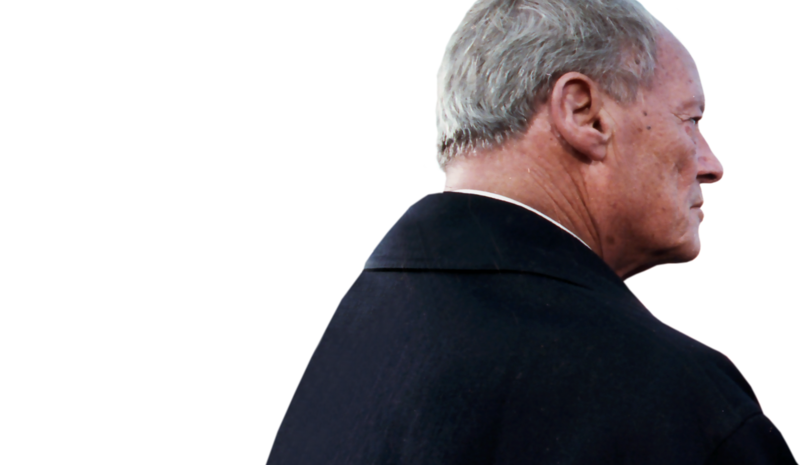 In 1987, he resigns the chairmanship of the SPD and becomes its honorary chairman. When the Berlin Wall falls in 1989 and communist dictatorships collapse, his dream is fulfilled. With enthusiasm he promotes the coalescence of Europe and Germany’s unity. After an extended illness, he dies in Unkel on 8 October 1992.